Pizzagalli Properties, LLC has been a full-service real estate development and property management company for more than 50 years. Experience has provided us the expertise to meet new challenges and unique circumstances that arise with each project. 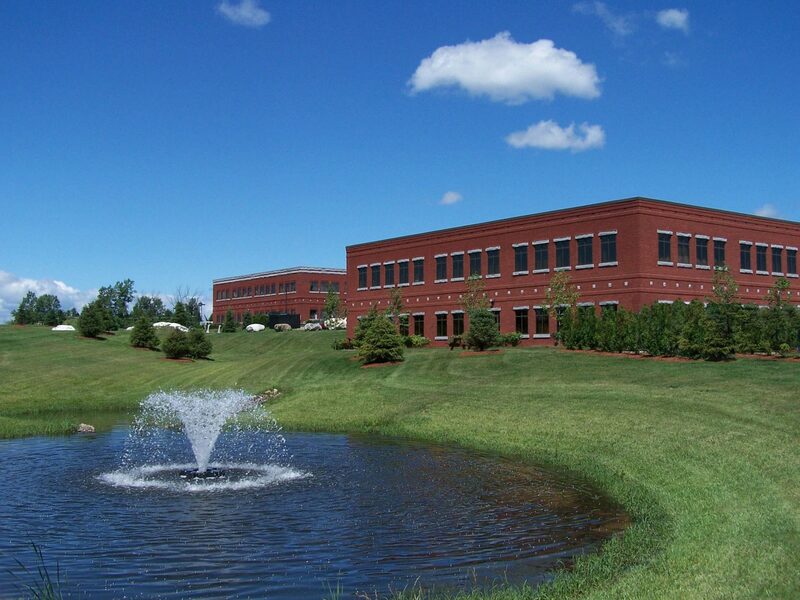 We are a privately held company headquartered in South Burlington, Vermont. Our company is involved in all aspects of real estate development. From land acquisition and permitting, through design and construction, to leasing and management, our performance has built our excellent reputation. While we occasionally sell properties, our goal is to hold them long term. As such, some properties have been in our portfolio for over 25 years. If a client prefers ownership, we work as a turnkey developer, fulfilling all development roles until the property is ready to be transferred to the owner. 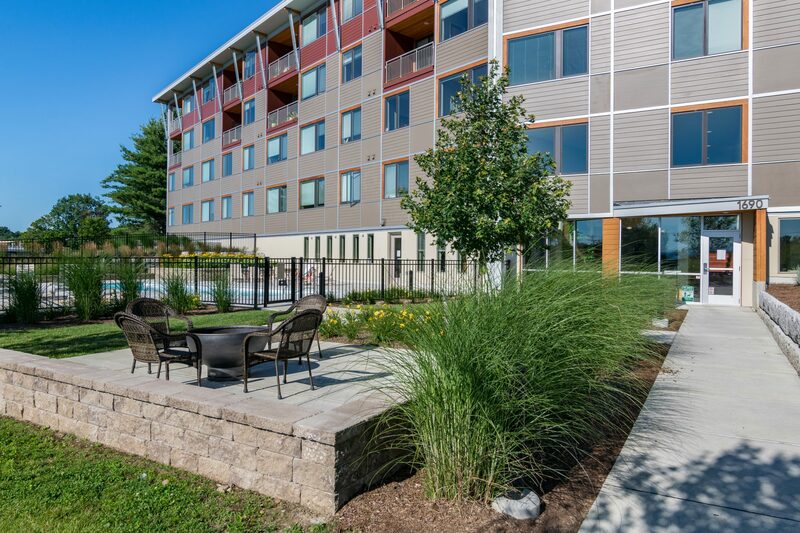 Our current portfolio consists of more than 20 properties, totaling over 1,000,000 square feet in Maine, North Carolina, New Hampshire, New York, and Vermont. 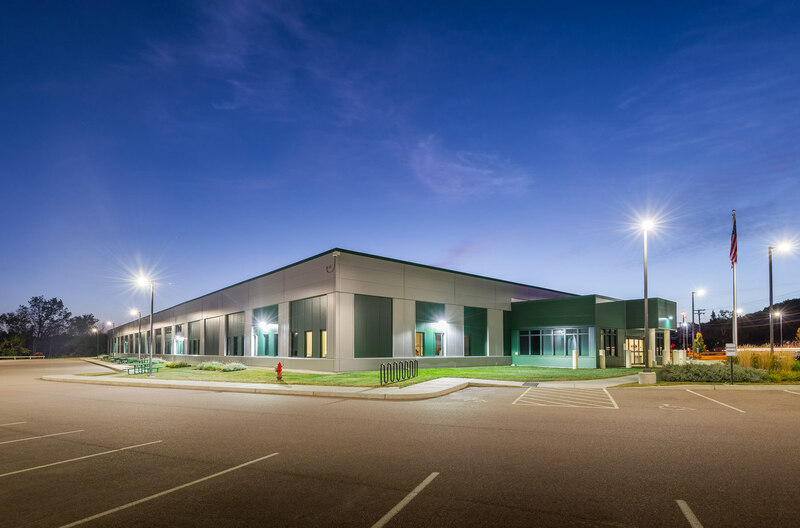 The company's focus has been on suburban office buildings and industrial properties but many other types of development have also been undertaken. 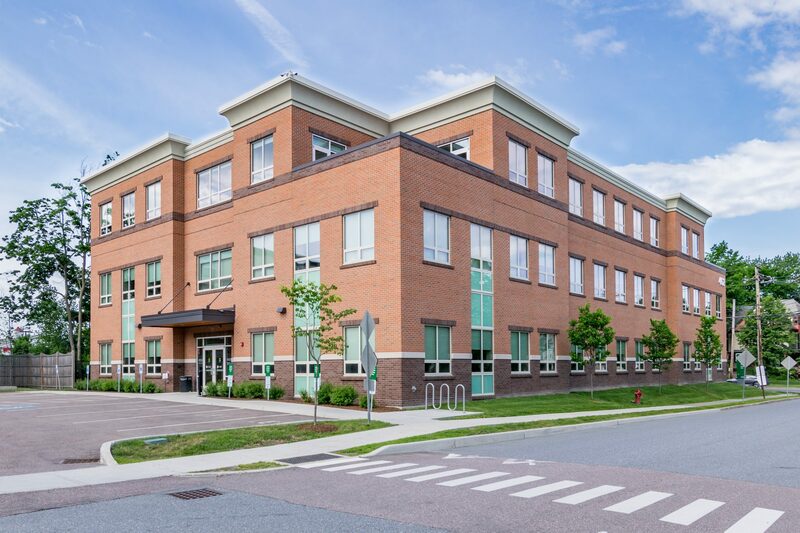 Our company brings broad experience to its projects including land acquisition, planning, permitting, design, financing, construction oversight, leasing and ongoing property management. All of these services, including any combination required to meet project deadlines, are available to our clients. 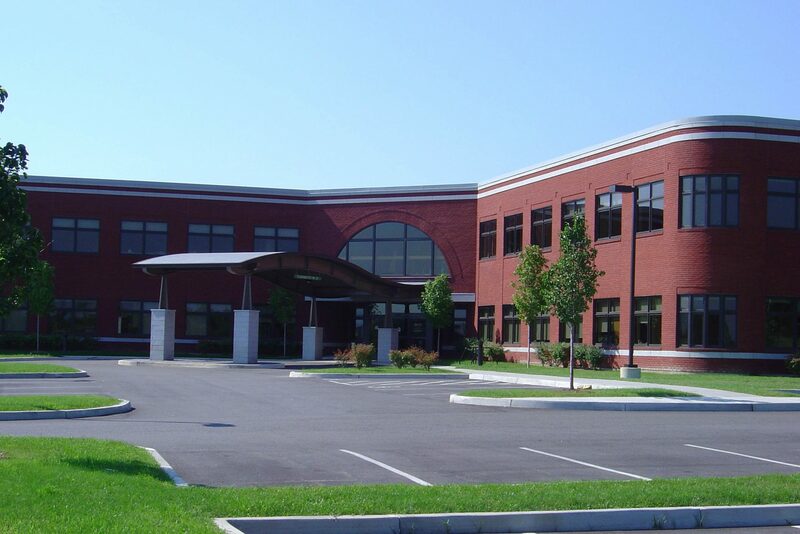 Our primary focus is office building development, including speculative, pre-leased and build-to-suit buildings, while our portfolio encompasses industrial buildings as well. Pizzagalli Properties, LLC is dedicated to exceptional customer service, as provided through a team approach. Our company’s repeat build-to-suit clients and the high ratio of renewing tenants is a testament to the quality and dedication of our employees.